Timber cabin with sauna by the lake. 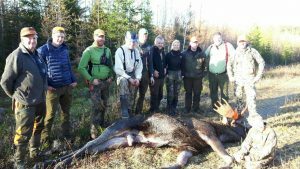 Stay in our newly built timber cabin, far off the beaten track, in the heart of the beautiful Ljungdalsfjällen. 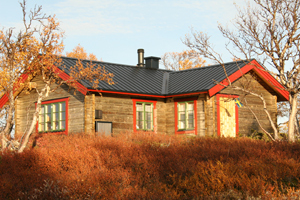 The cabin is at the shores of lake Öjön in a roadless area, but is easily accessible. It is about 3 km from the nearest road. The terrain is pleasant and easy to move through. 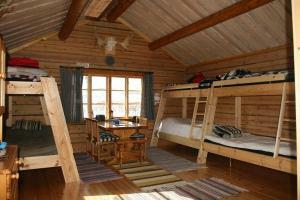 The cabin is built according to “open-plan solution” with room for 6-10 people. It is equipped with a gas and wood stove for heating and cooking food. Water for drinking and washing is collected from the nearby stream or from the lake. 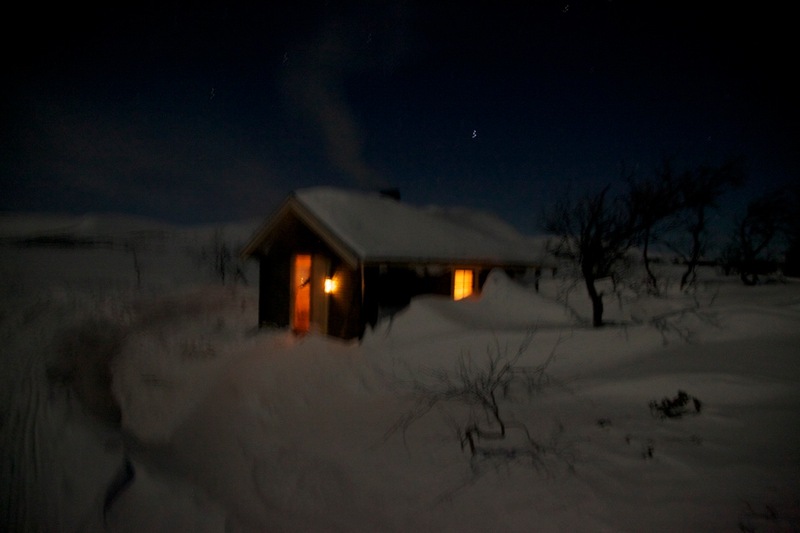 There is an outhouse about 20 meters from the cabin. A Murikka pan is available for outdoor cooking. Rowing boat, kayaks and some fishing equipment are also available. 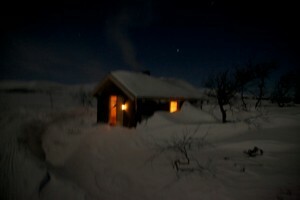 The Sauna is wood heated with a panorama window towards the great mountain of “Helags”. Newly built with relax equipment and two extra beds. 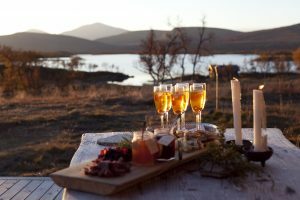 Price: Rent for the cabin (including fuel and wood) from SEK 500 á night. 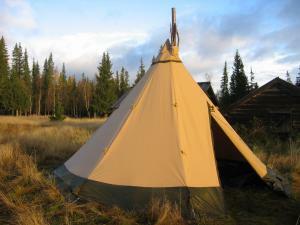 in a 9-men Tentipi on the hunting grounds. Wood is available to buy. Bring your own sleeping mat and sleeping bag. A Murikka pan is available for self-catering. Here is place for between 10-12 persons. The house is on a farm in the middle of the village, just about ten minutes walking to the store. Here is ten beds distributed between 4 bedrooms. A kitchen with a proper stove and oven and two bathrooms with shower and toilets. The house has a long, nice history, since it is built on one of the oldest farm in the village. 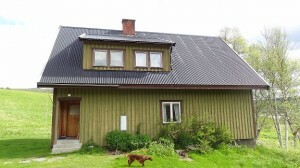 The house was rebuilt in the 80ts and some parts was rebuilt in 2008. The house is simple, but comfortable and practical. You can drive all the way up to the house.